I like trains, buses, metros, but than I like many other things as well. I had a very limited time in Moscow to really concentrate on metros, because there was so many other things to see, do and it was raining practically since we've arrived, 'til we left. Someone or more than one person was watching me every time I taken a photo on the Metro and I don't really mean only inside the coaches. 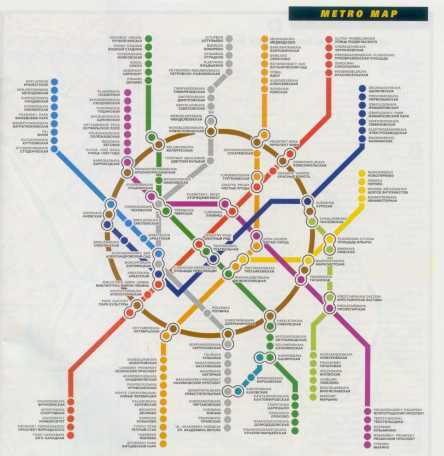 Anyway here's a small sample of badly photographed Moscow Metros, Stations, etc.